There are an estimated 600 million Evangelicals in the world today, crossing cultures, histories, languages, politics, and nationalities, the second largest Christian communities globally. 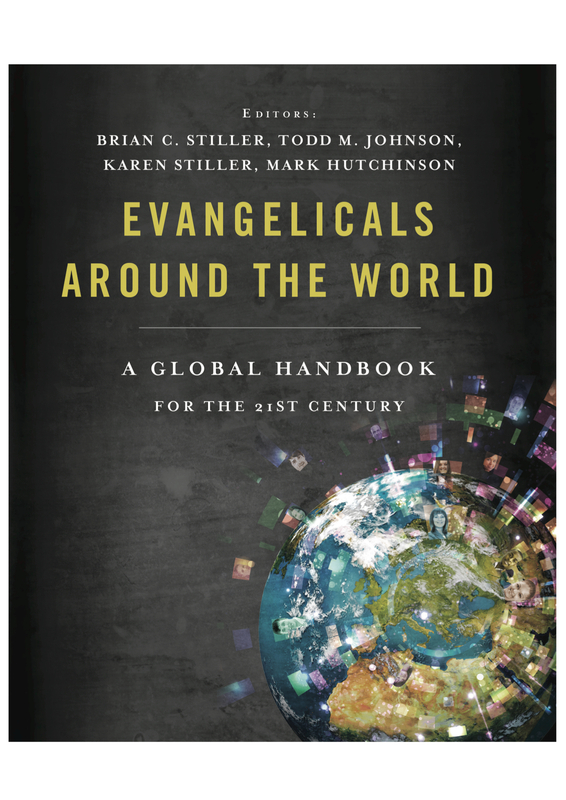 Evangelicals Around the World: A Global Handbook for the 21st Century introduces the fastest growing segment of the global Christian church to the world and to each other. Bringing together a team of multi-disciplined scholars, writers, activists, and leaders from around the world, this handbook provides a compelling look at the diverse group we call Evangelicals. In this guide, written by those who know the movement the best, the issues that divide and the beliefs that unite this global Christian movement are presented in a journalistic fashion. Evangelicals Around the World describes the past and the present, the unique characters, and the powerful ministries of Evangelicals. With a large trim size and colorful page design, this beautiful book is the perfect choice for laypeople and scholars alike.